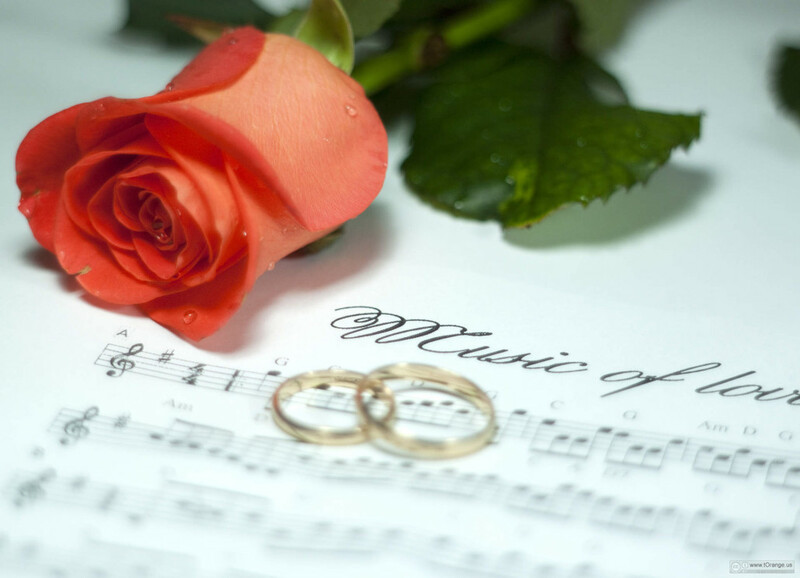 What could be nicer than live music to give extra beauty to your wedding? Or a moving song at a funeral, to give space and time for quiet reflection? Barbara Borden can provide a musical accompaniment to your special occasion. This experienced singer has a broad repertoire, both classical and popular, in a number of different languages. You can choose from her list of suggestions or request your favorite number. After completing her vocal studies at Oberlin Conservatory in America, Barbara moved to the Netherlands where she soon had a permanent position with the Netherlands Chamber Choir. She specialized in Early Music and has sung with world-renowned ensembles such as The Tallis Scholars, Tragicommedia and Les Arts Florissants. With her clear, flexible voice and sharp ear she can also sing the most difficult contemporary music. As well as over 60 recordings with the Netherlands Chamber Choir, she can also be heard as a soloist on more than 35 CDs. Her recording of Ariadne by Joseph Conradi, received a Grammy nomination. Barbara’s diverse repertoire is not limited to classical music. Popular numbers by the Carpenters, Burt Bacharach and The Beatles, for example, can also be found on her list of suggestions. Or you can choose a lovely duet, which she will sing with her husband Robert Coupe, also a professional singer. Barbara is happy to sing with piano or organ accompaniment and if necessary can provide her own keyboard and accompanist. See repertoire suggestions below.